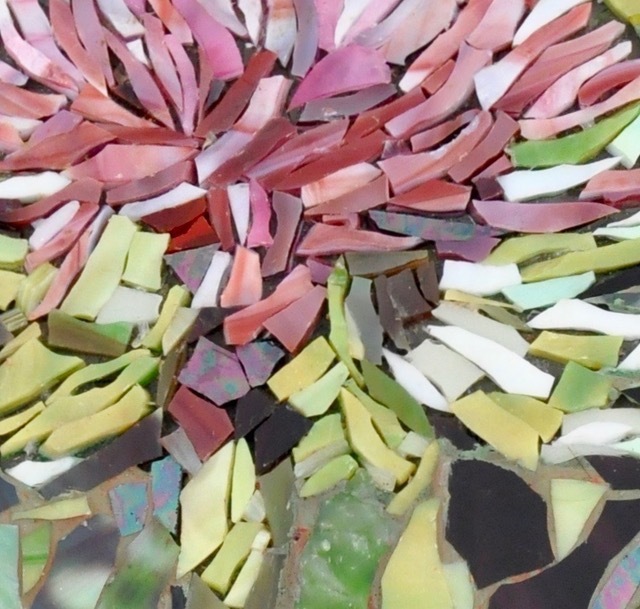 Join fellow mosaic artists for an afternoon at Mike Scoat's Grey Lodge Pub! 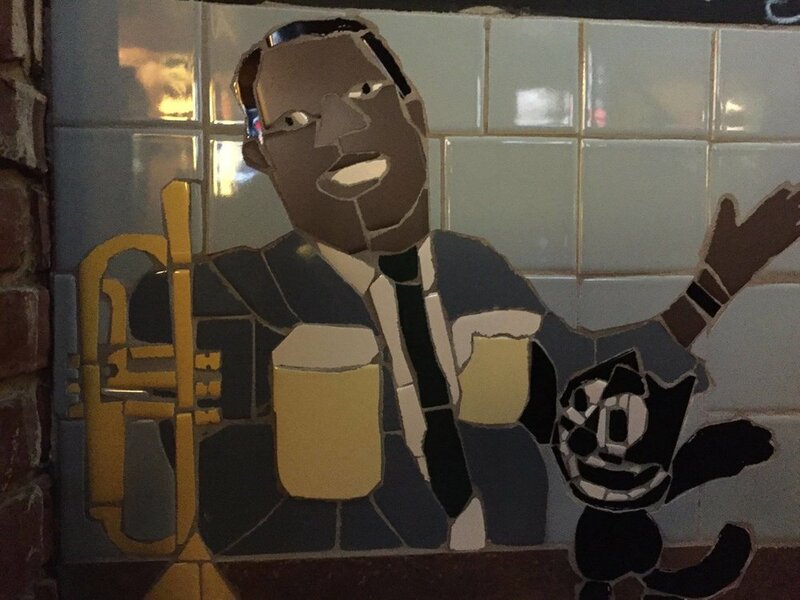 Mike's cast of character mosaics cover the walls of the pub, making it a great location to enjoy with other mosaic artists. Stop by and get to know your MSoP pals over brunch and a few libations! Join us in celebrating our annual exhibit highlighting the talents of our members ! Opening Celebration: May 18, 2019, 5-8 p.m.
Bring your friends and family ! 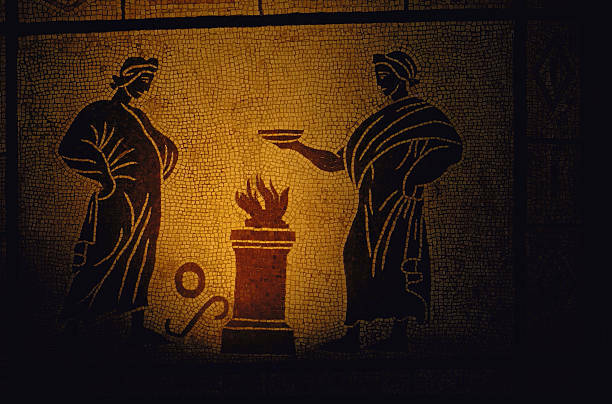 We will all be working together on mosaic pieces during this meeting. Our meeting on May 19th will be held at Fresh Artists. We will be celebrating another MSoP's 8th Birthday, with cake, drink and merriment all around! Also on that day, a collaborative activity !! We will work in small groups to create individual mosaic squares, which will be assembled into a larger mosaic panel. The panel will be donated to an appropriate school or charitable organization. Details will be forthcoming. This will be a fun and creative way for us to end the year. So please mark your calendars and join us for a day to ... MOSAIC, CREATE & EAT CAKE !! Our meeting will be held at Main Line Art Center in Haverford, Pa.
Our Featured artist is Marjorie Taylor. Our Featured presentation is Trish Metzner talking about her Mexican Mural Installations. We are excited to announce that the 8th Annual MSoP Members’ Exhibition will take place at Perkins Center for the Arts. 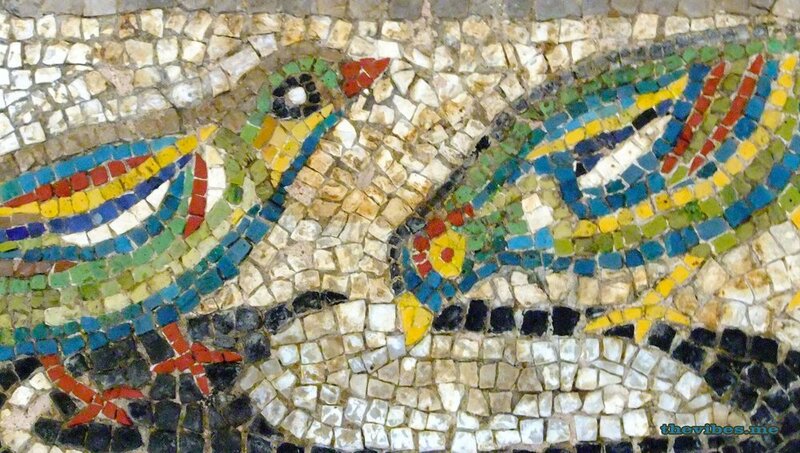 The exhibit is open to all 2019 paid members of the Mosaic Society of Philadelphia. The Perkins Center has a large exhibition area that can accommodate wall hung pieces, 3D pieces (those needing pedestals), two standing glass jewelry cases (for small pieces) and two glass “file folder” cases (for small or delicate pieces). Members can submit up to four pieces for display. This exhibit is not juried. The exhibition committee will make every effort to include all pieces submitted. The decision has been made to cancel today's meeting. Even though no one can exactly predict the weather, it seems like the threat of ice after the hours of rain would prevent safe travel for most of you. Hours of hard work are put into creating a meaningful and fun meeting so we want as many people as possible to have the opportunity to attend. The Board feels the threat of ice would prevent many of you from venturing out. So after much discussion, we have decided to cancel. At this time there are no plans to re-schedule, but we are looking into possibilities. If there is a re-scheduled meeting, we will inform you as soon as possible. Thank you for understanding, and stay safe! Meeting will be held at Keneseth Israel, 1pm - 3:30 on November 18, 2018. Featured artist is Carol Stirton Broad. Featured presenter is Karen Singer. MSOP's own Carol Shelkin, will be facilitating a workshop with MSOP on May 26 and 27 from 9 am to 4 pm. 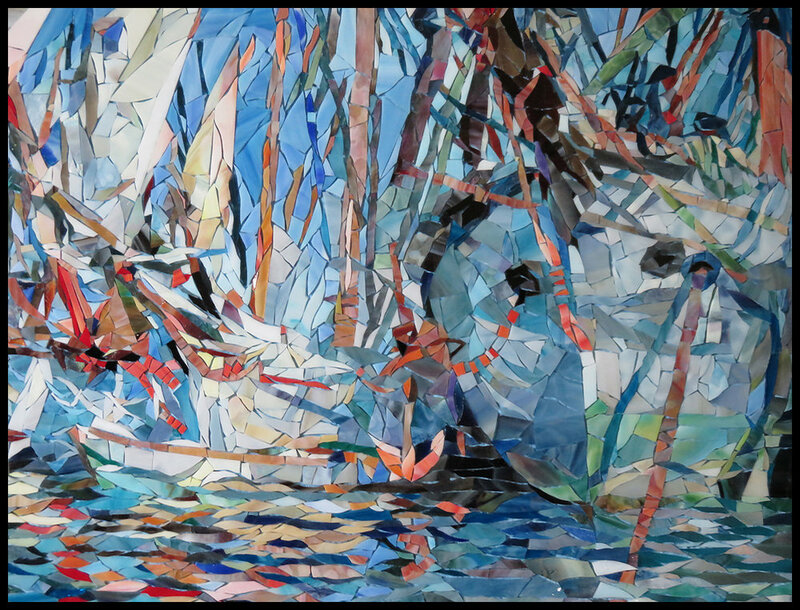 The theme of the workshop is "Impressionistic Realism in Mosaic Art Using Stained Glass." There are only 10 openings for the workshop. Act today ...this workshop is sure to sell out quickly! Participate in a day-trip from Philadelphia to NYC on 4/8/18 via private bus transportation. We will be participating in a subway mosaic tour with an experienced tour guide. We will meet at Philadelphia's 30th St Station at 8 am and arrive in NYC in time for an 11 am tour with Ruddy Harootian. 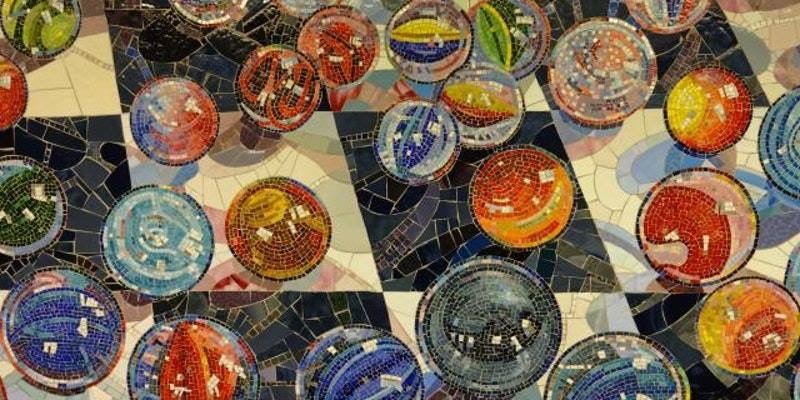 After a lunch break at City Point, (not included in price), we will continue to tour the city's subway mosaics until 3 pm. The bus will leave NYC to return to Philadelphia at 5 pm with an approximate arrival at Philadelphia's 30th St. Station at 7:30 pm. MSOP members can register early for the trip from 1/5/18 to 2/8/18 at a reduced price of $125. After 2/8/18, tickets will be open to members and non-members for a price of $145. 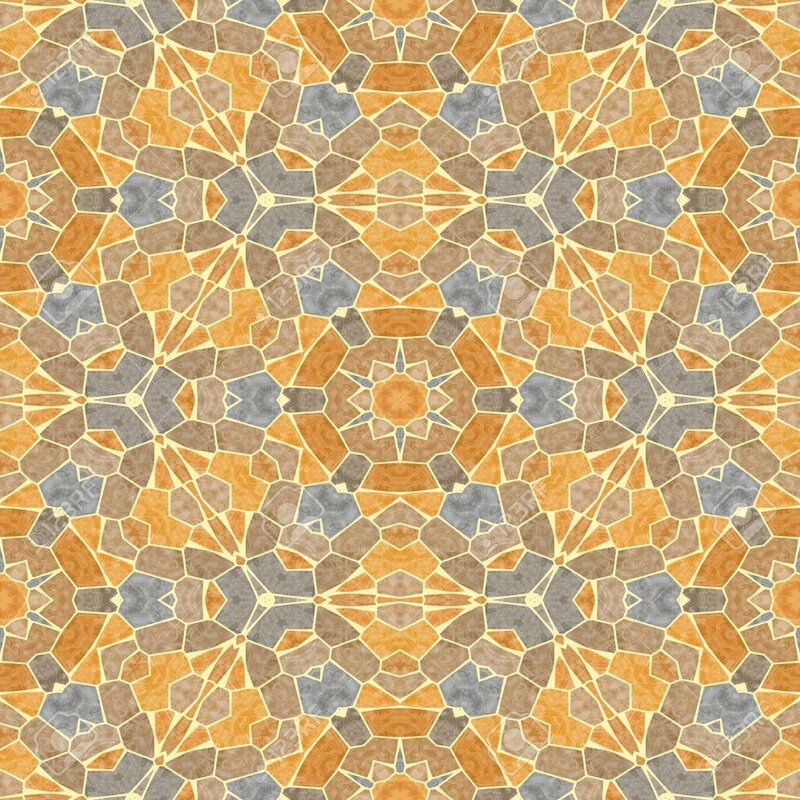 Registrations will be done through Eventbrite : (https://www.eventbrite.com/e/nyc-mosaic-subway-tour-from-philadelphia-tickets-41806258645). There are only 31 seats available so make sure that you purchase your ticket as soon as possible! 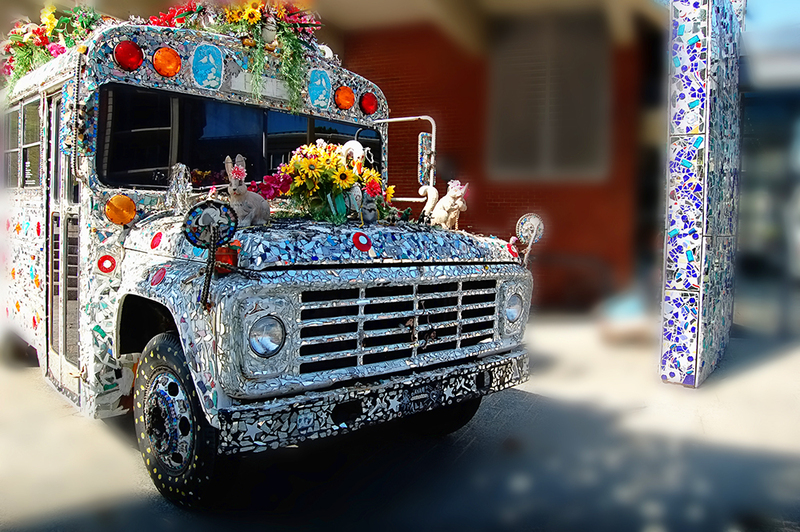 MSoP is heading to Baltimore for a visit to the American Visionary Art Museum! See info below for dates, time and costs. Transportation and private tour included. Click on photo for complete information about this exciting workshop opportunity! Our featured artist is Stacey Heller. Regina Coyle , Susan Kelly and Carol Helmsley will demonstrate cutting stained glass and share tips on cutting tesserae. The Artist trading card theme for the month is "Portraits". The next MSoP meeting will be held on Sunday November 6th at the Benchmark School. The address is : 2107 North Providence Road, Media, Pa. 19063. Judith Hokky is our featured artist and the topic for the meeting is "Tips and Tricks". The theme for the Artist Trading Cards is "Contrast" . See you there! 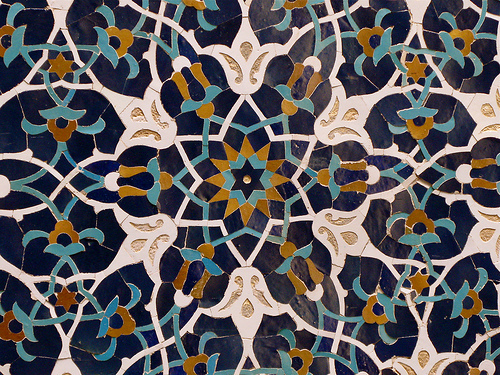 We are so proud to announce the 4th Annual Mosaic Society of Philadelphia Members’ Exhibit! Thirty six artists are participating, and the Artists Reception coincides with MSoP’s birthday celebration! Join us at Gratz College on June 26 at 1 p.m.! ~ hover over photograph and link to more information. In conjunction with STRATA VARIOUS April 16 - 17 | It is NOT a requirement to have taken Strata Various. This workshop stands alone or in combination with the TWO offered workshops!